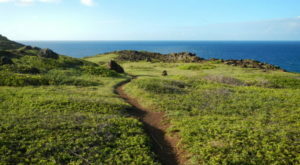 With a climate unlike the rest of the United States, Hawaii is home to some of the country’s most unique botanical gardens, from the enchanting Kauai’s famous Allerton Garden to Oahu’s unexpected Koko Crater Cactus Garden and everything in between. 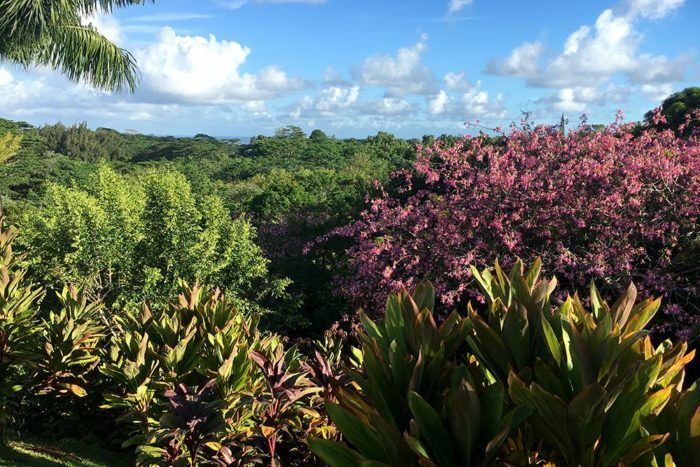 These gardens feature thousands of species of tropical plants as well as flora indigenous to our beautiful gardens, and while they are all gorgeous in their own way, there is one garden that stands out in a crowd. 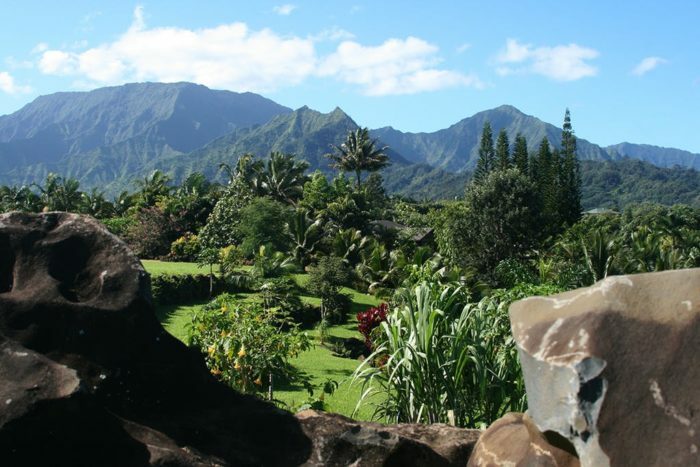 Not only is this Kauai garden absolutely stunning, but they offer an incredible walking tour where you will be treated to raw cacao, gourmet chocolates, honey, and seasonal fruit samplings. 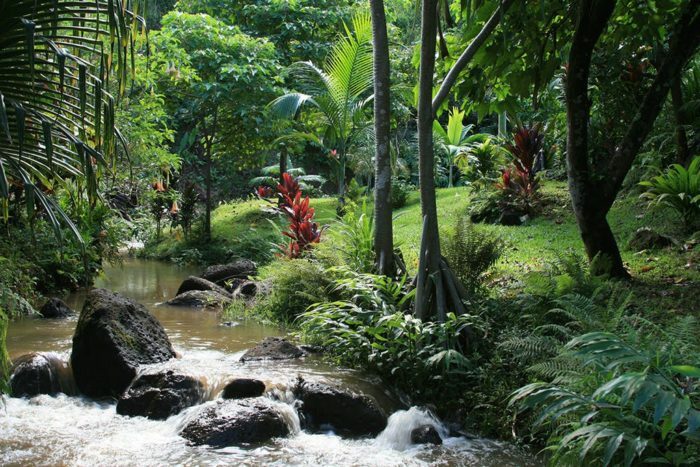 Welcome to the Princeville Botanical Gardens, a stunning slice of paradise hidden away in a jungle valley on Kauai’s north shore. 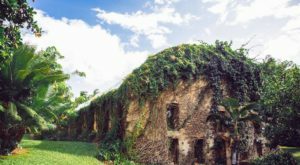 Dramatic topography, natural landscaping, and tender cultivation have culminated into a garden paradise unlike any other. 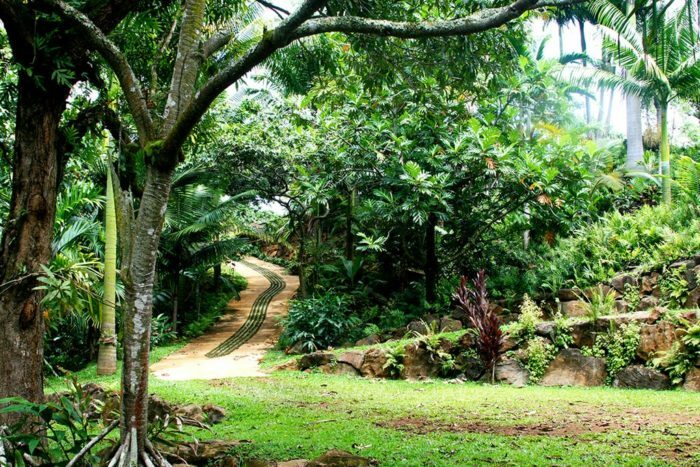 Nestled on previous cattle land, this family-owned private botanical garden utilizes organic and sustainable practices to maintain and cultivate the garden with the help of passionate gardeners, enthusiastic friends and neighbors, as well as painstaking physical labor. 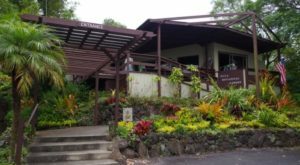 What began as a personal hobby in 2001 has since expanded to a breathtaking and diverse garden home to native and canoe plants as well as rare and endangered flowers, useful economic plants from around the world, and even potent medicinals. The garden was opened to the public for small guided tours in 2010, and you’ll want to visit for yourself. 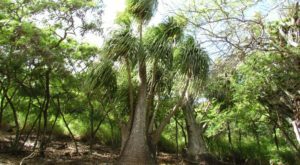 These 3-hour private walking tours, offered four days each week, allow visitors a glimpse of a family-grown and operated botanical garden. 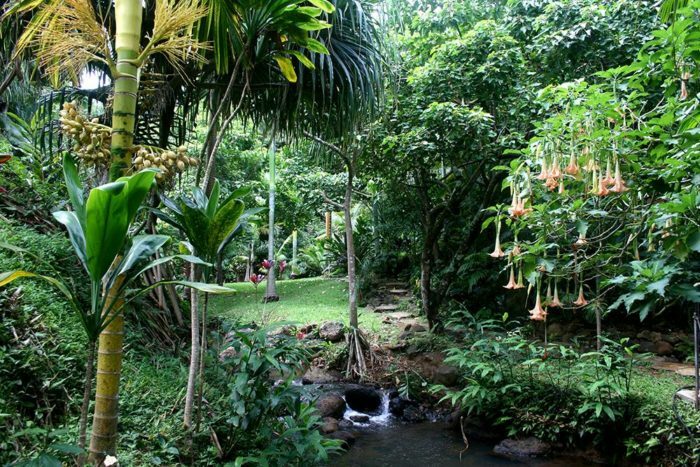 Meander past exotic blooms and delicious fruit and cacao trees as you learn all about native Hawaiian flora, tropical medicinals, sacred flowers, food plants, and more. 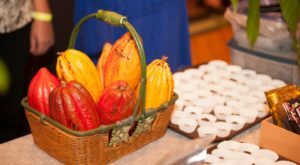 In addition to the gorgeous surroundings witnessed and photo opportunities, tour guests will also get to taste organic homegrown chocolate, seasonal fresh fruits, and delicious honey cultivated from on-site beehives. 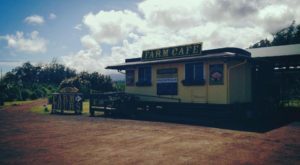 If you love sampling farm-to-mouth food products as much as you enjoy immersing yourself into a tropical garden environment, a visit to the Princeville Botanical Gardens absolutely deserves a spot on your Hawaiian bucket list. SO, what are you waiting for? 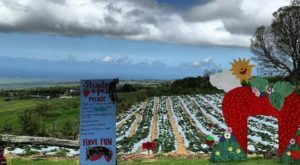 The Princeville Botanical Gardens is located at 3840 Ahonui Pl., Princeville, HI 96722, and is open for tours 9 a.m. to 5 p.m. Monday, Tuesday, and Thursday as well as 9 a.m to 12:30 p.m. Friday. 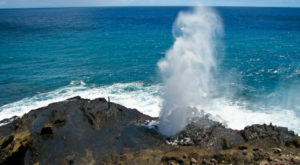 Self-guided tours are not available, and you must have a reservation to visit this unique slice of paradise. You can learn more and book your tour on their website, and don’t forget to follow them on Facebook, too.